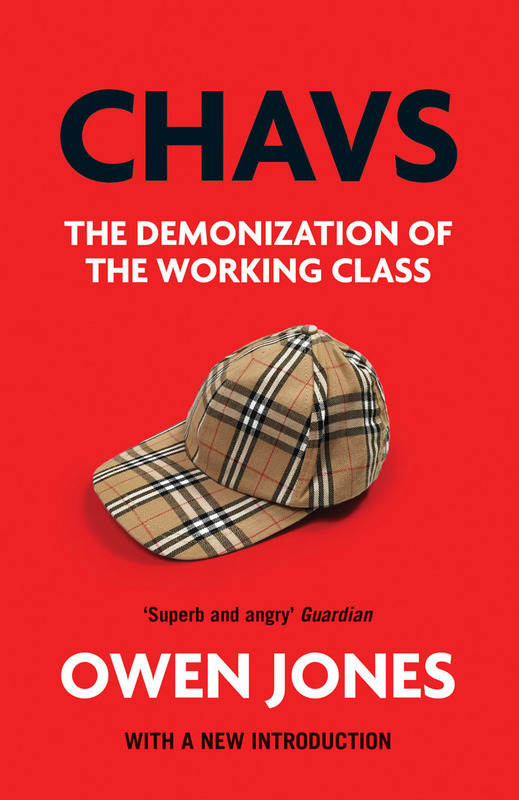 Under a headline stating that “a British class war is raging,” the New York Times recently published a glowing review of Chavs: The Demonization of the Working Class, accompanied by a lengthy excerpt from the same book. Reading Chavs, I often cursed aloud as if I’d banged my thumb with a mallet, which is how I express keen literary pleasure until I can arrive at something more coherent to say. Thus is Garner’s response to Jones’s “intoxicating” combination of “wit and outrage,” as Jones traces the lineage of elitist contempt for the British working class. Visit the New York Times to read the review in full, along with a lengthy excerpt from Chavs.